Sports broadcasting legend Chris Berman is stepping down from his role as the host of ESPN’s NFL programming slate, which includes Sunday NFL Countdown, NFL Primetime and Monday Night Countdown after this year’s Super Bowl, ending a 31-year run as the network’s primary NFL studio host. While Berman will remain at ESPN, he will also no longer host signature events for the network, including the NFL Draft and Home Run Derby. His replacement is TBD. The move comes as part of a new multiyear deal that will keep 61-year-old sports anchor at ESPN in a reduced role. He will continue to appear weekly on Monday Night Countdown, mostly conducting taped interviews. 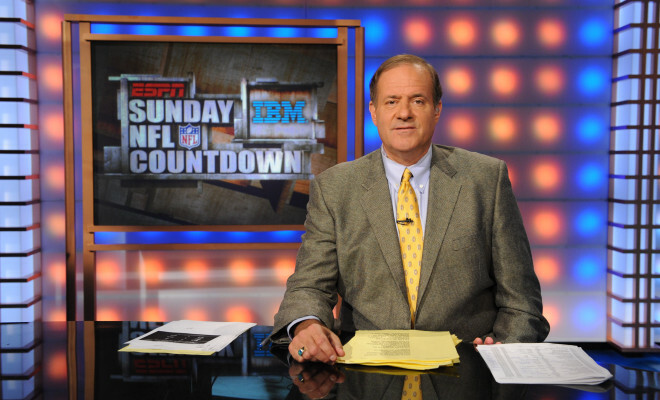 Berman will also host NFL Primetime twice a year—after the Super Bowl and after the AFC-NFC championship games, will do play-by-play for ESPN Radio on MLB league division series games, and remain involved with the ESPYs. Berman has been at The Worldwide Leader basically since its inception in 1979, and is the network’s most recognizable personality. 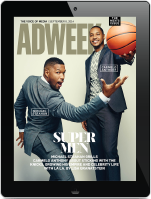 “The whole experience here has been a dream come true,” Berman, who joined ESPN a month after the network launched, said in the statement. “When we started in 1979, I was just 24. Nobody knew if ESPN would make it, or, for that matter, if cable TV would make it. I certainly wasn’t sure I would make it, but I really didn’t care. We were too busy having a blast, talking sports with viewers who were just like us, even if it was during the wee hours of the morning. We got to band together here in Bristol, Connecticut, and put out a product of which we were all very proud. “I’ve been lucky enough to spend almost two-thirds of my life at ESPN, and I am honored to have lent a small hand in laying the cornerstone for what has truly become a beacon in sports.